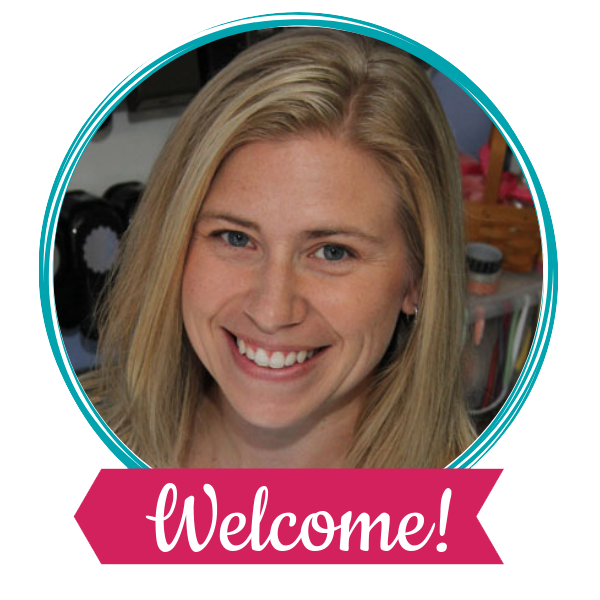 I’m so excited about these cards… they are just so FUN!! Maybe that’s because they are fun fold cards. 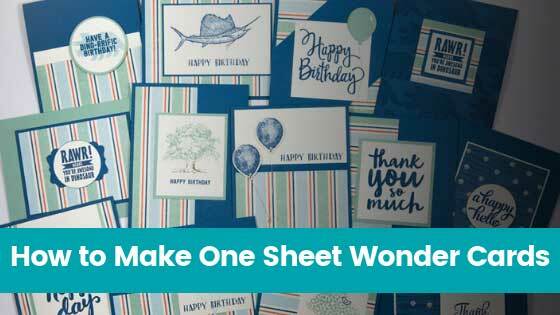 Best of all they are Quick & EASY fun fold cards!! I used the Simply Scored to make my folds, but you can also use a paper cutter with a scoring blade or if you’re really old school even a ruler and a bone folder would work. 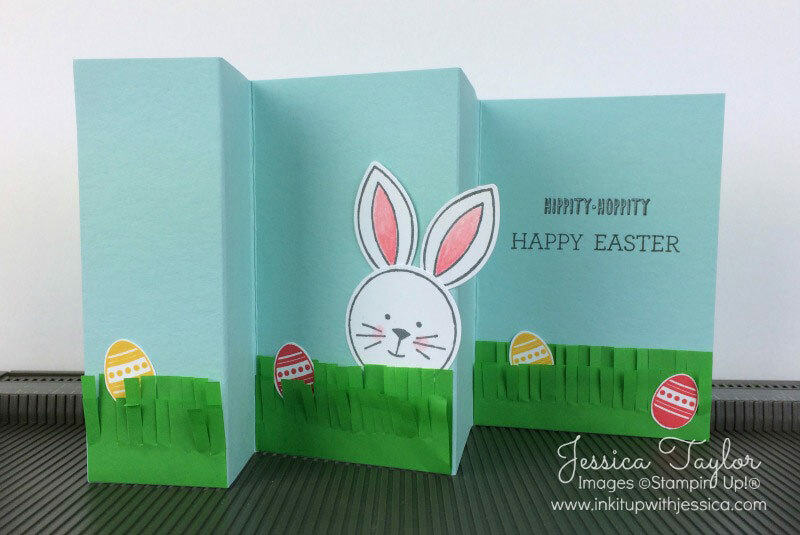 Watch this episode of Ink It Up with Jessica TV to see how easy it is to make and you’ll be wowing your friends with fun fold cards in no time! 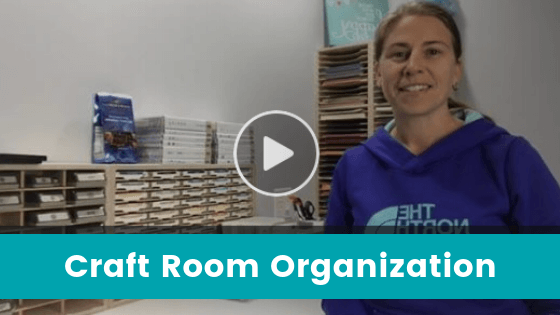 Just score your card stock, accordion fold your card and add embellishments. It’s that easy!! 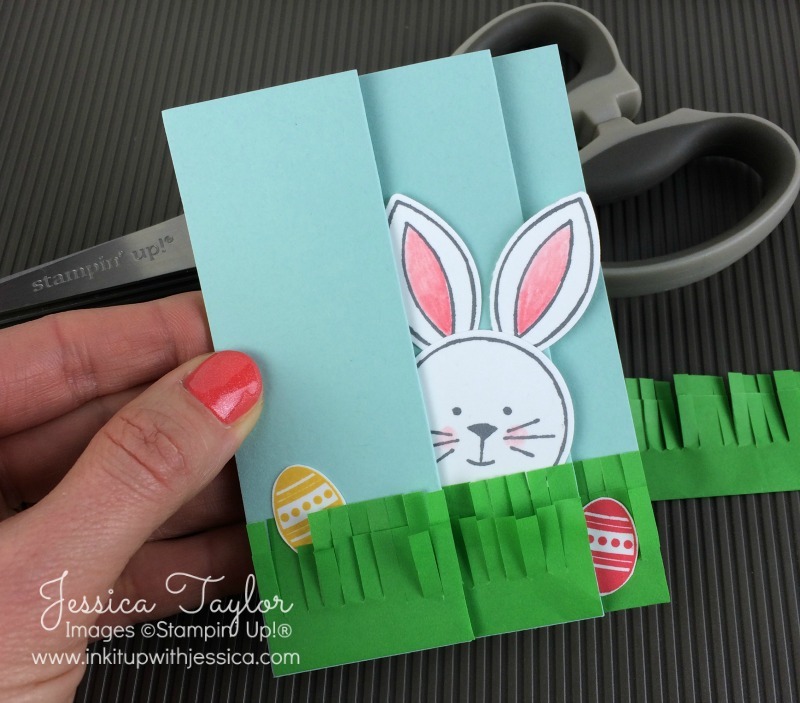 To make the grass, fold a 2″ strip of green Cotton Paper not quite in half, add a line of Tear & Tape Adhesive just above the bottom fold and cut with Fringe Scissors. Want to see me do it? Watch this video. 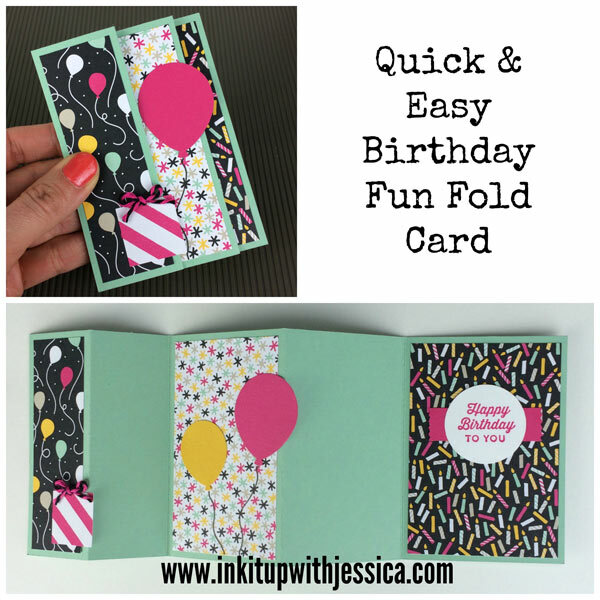 Love this fold and love your card! Thanks for giving the score and panel dimensions!! Thanks so much!!! A new pattern for me!